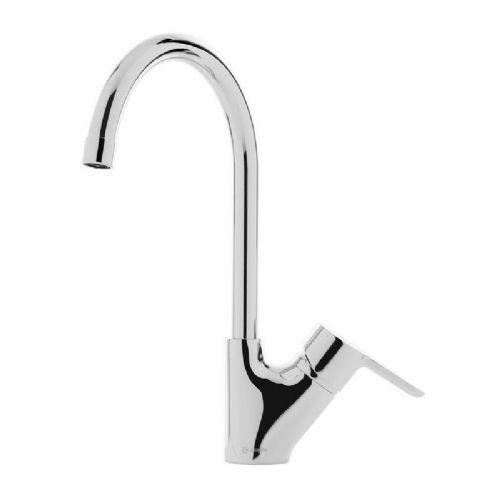 From humble tap to designer accessory. 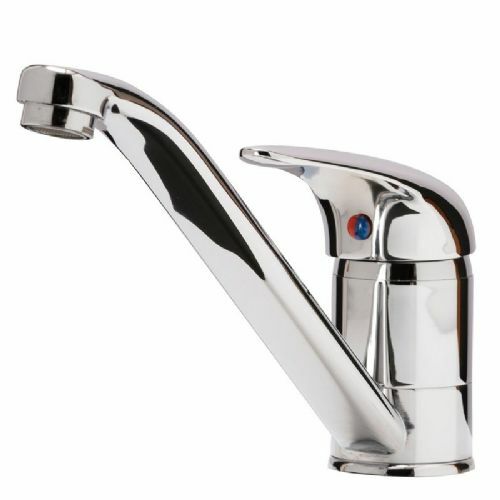 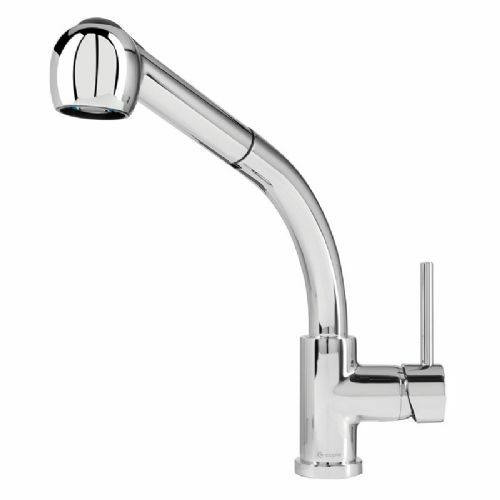 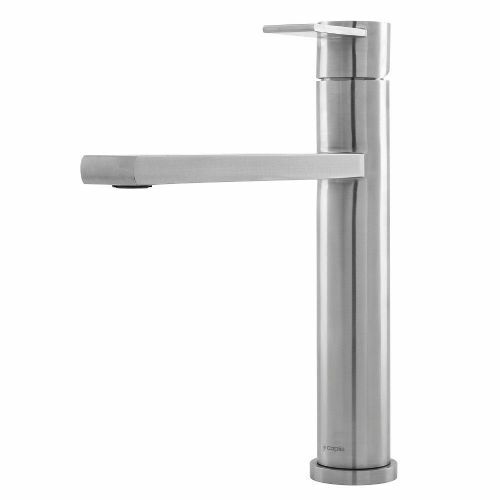 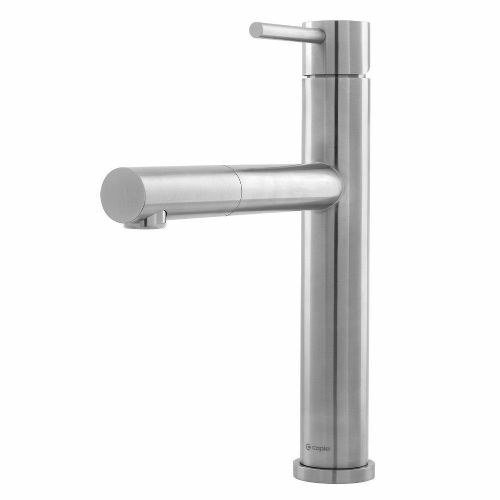 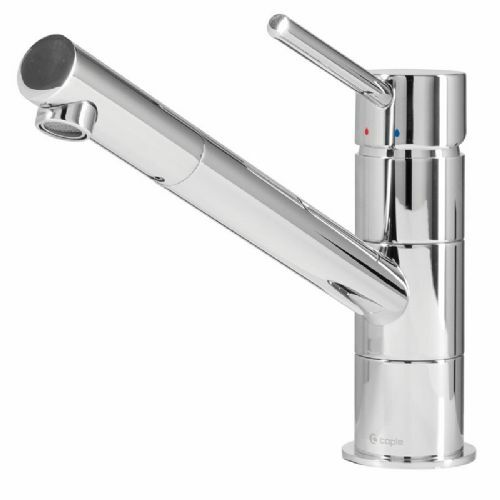 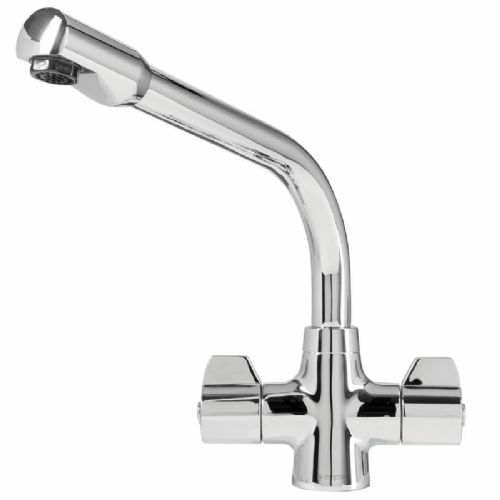 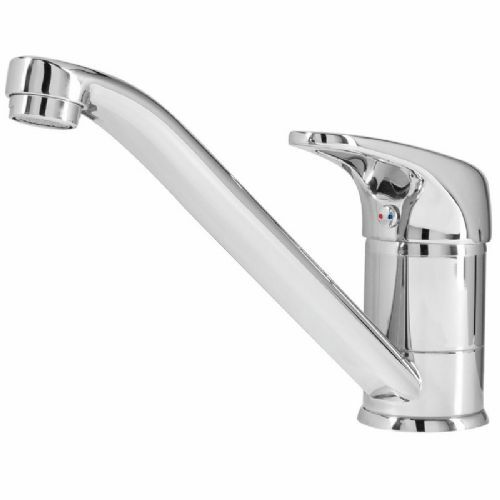 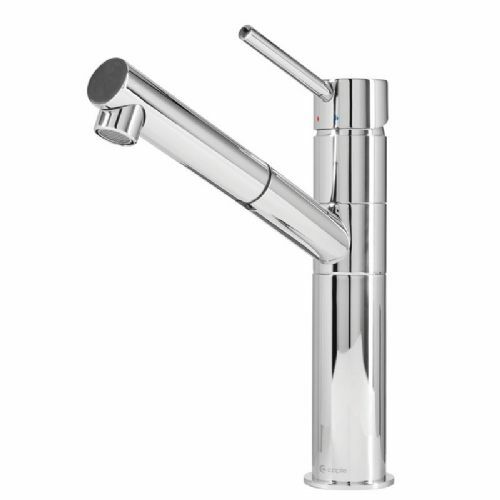 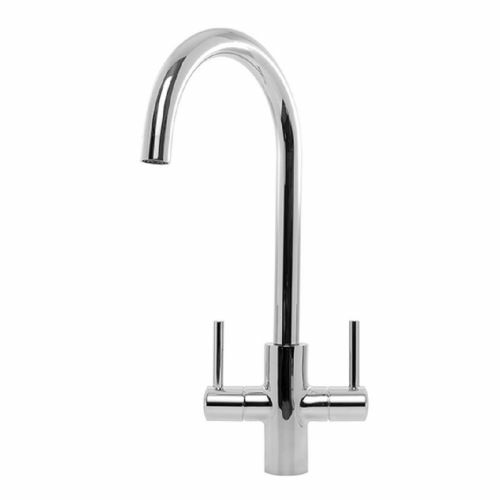 Today's taps offer funtionality combined with high performance technology and the latest cutting edge designs. 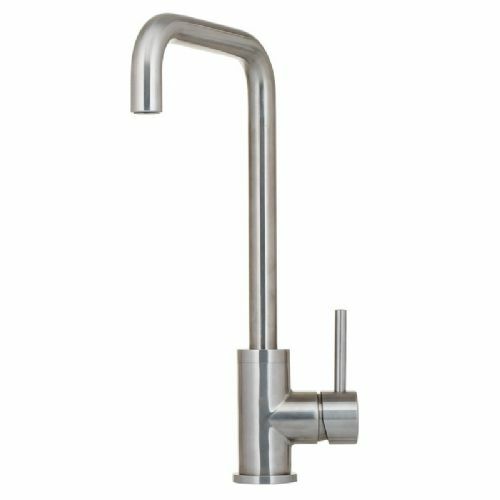 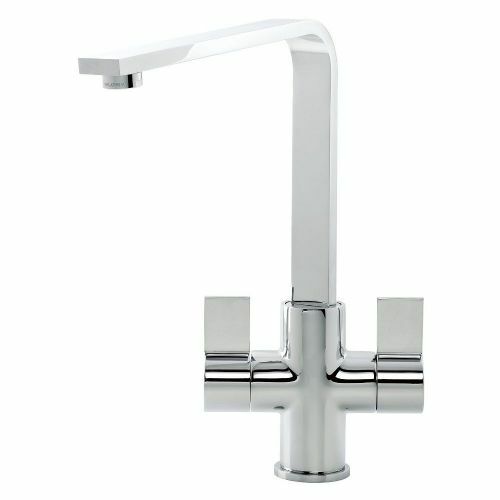 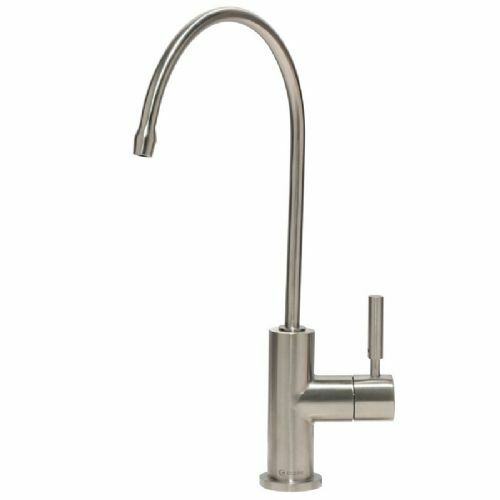 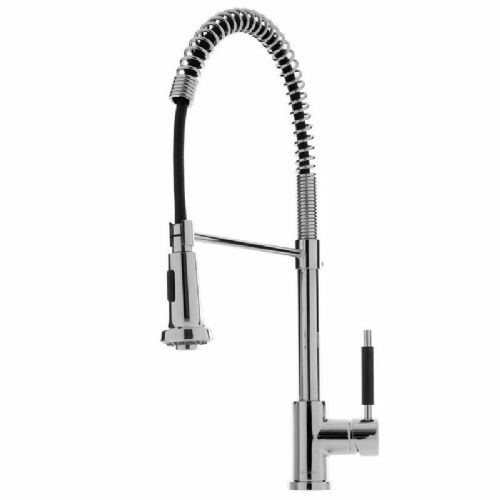 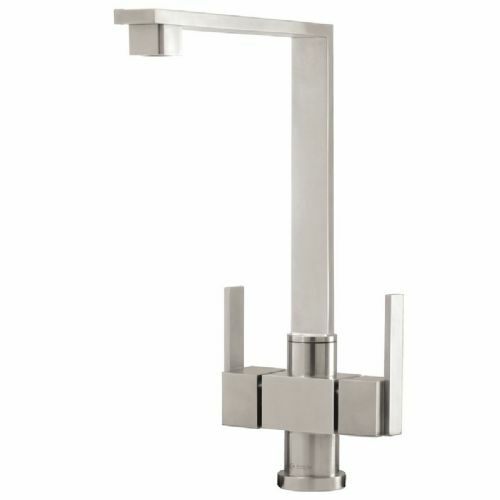 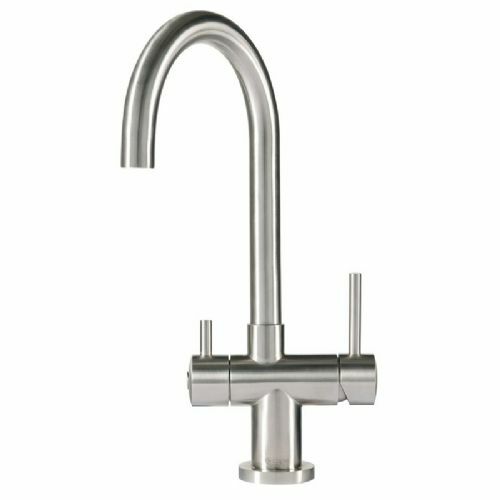 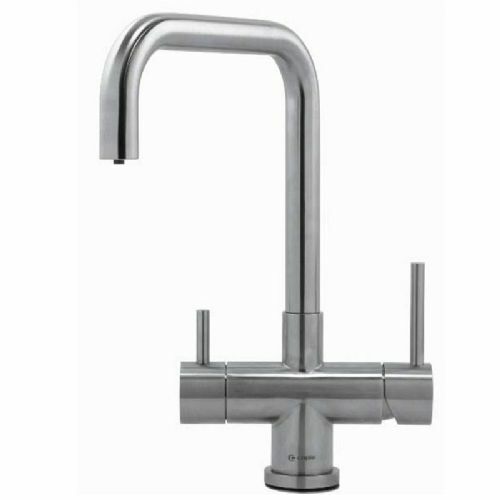 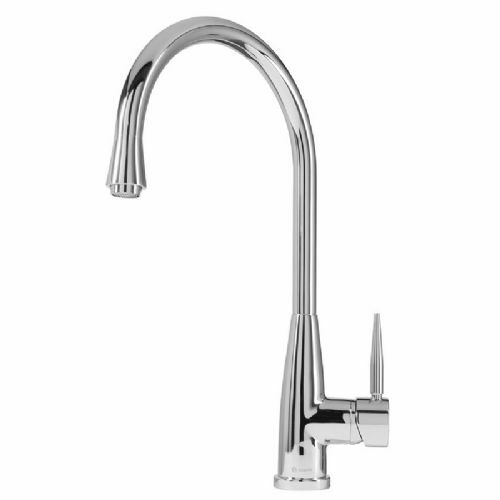 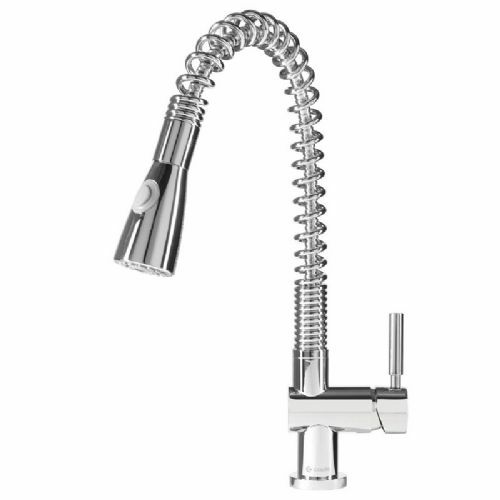 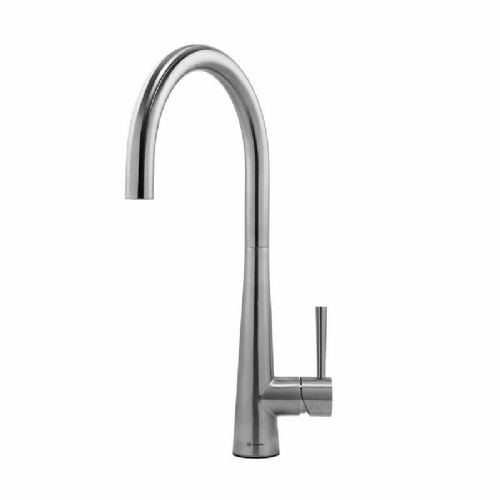 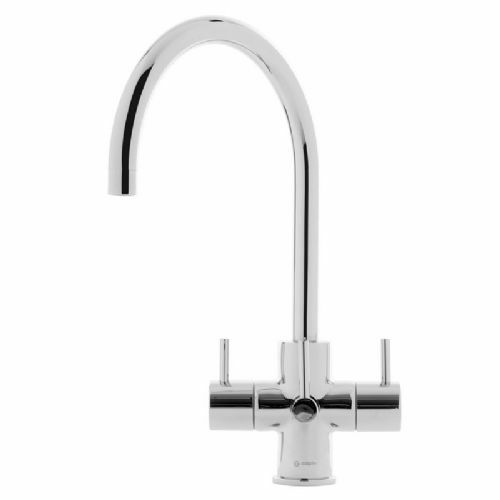 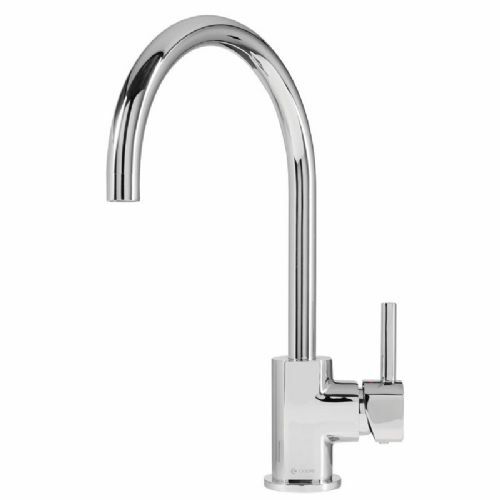 So diverse are the styles, that your choice of tap could inspire the entire look of your kitchen. 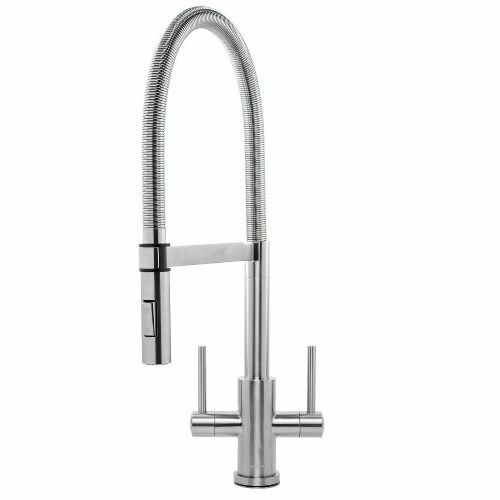 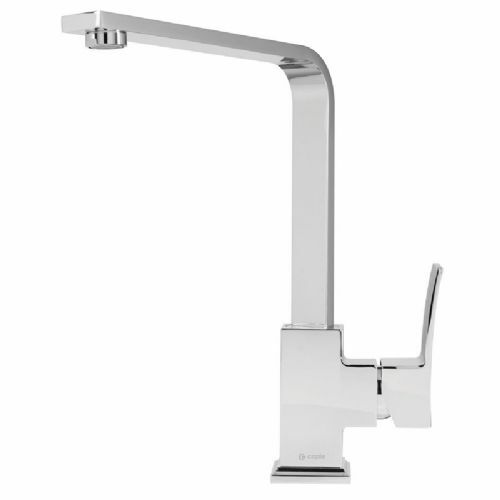 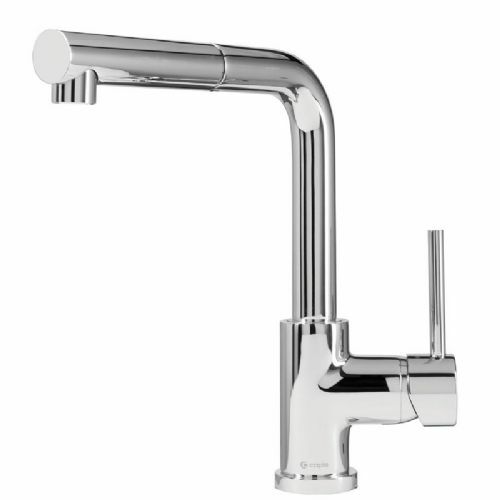 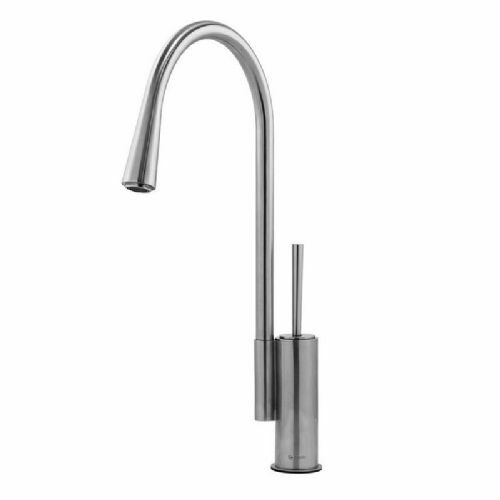 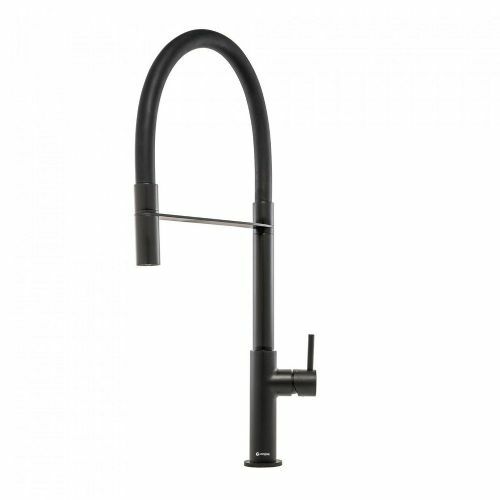 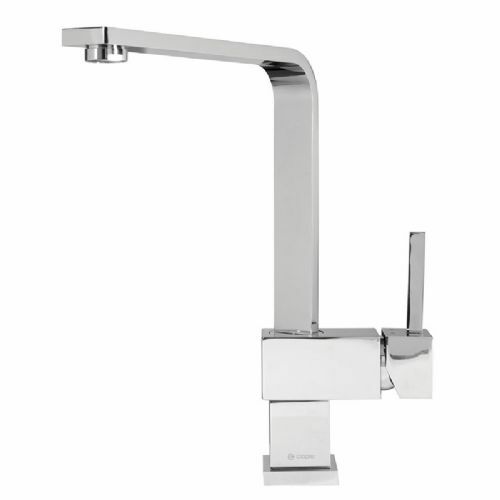 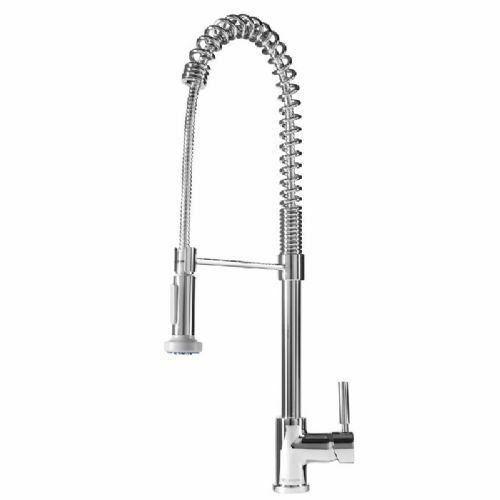 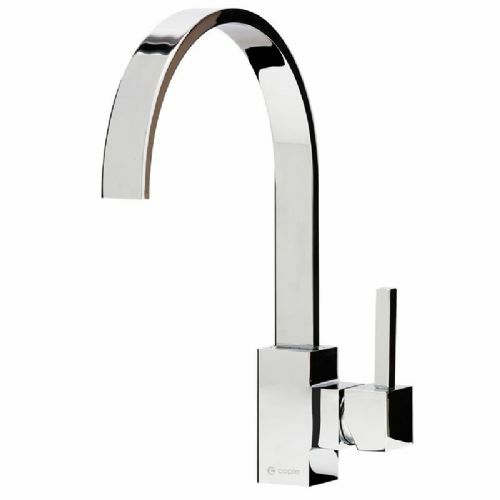 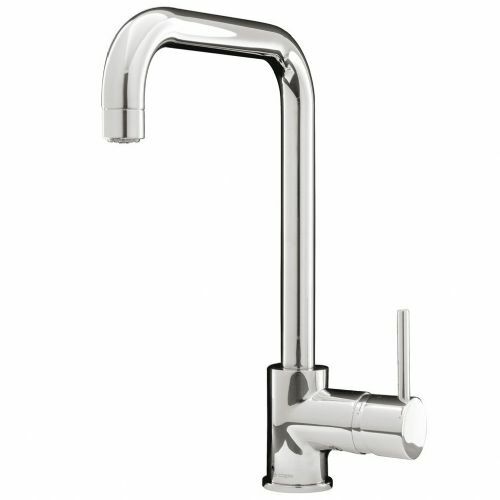 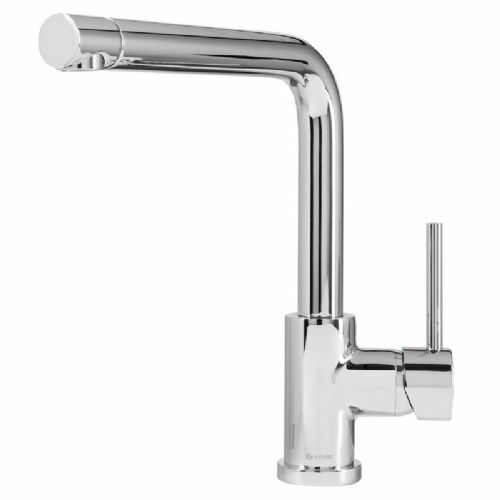 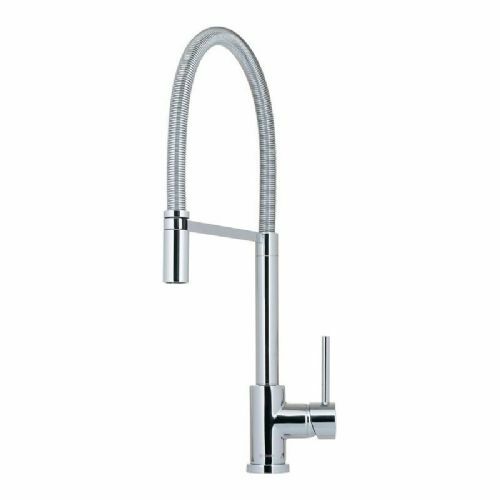 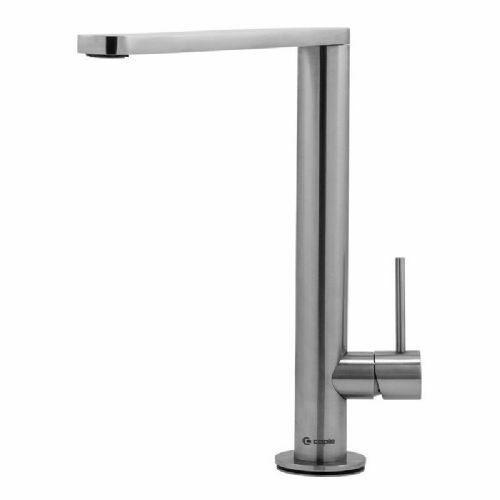 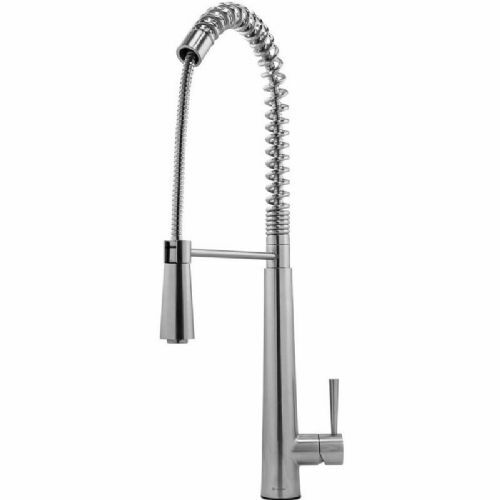 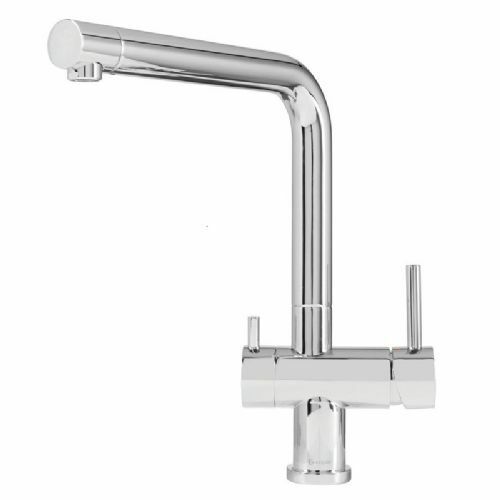 Stunning distinctive and stylish, Caple have an extensive range of taps to complement the modern kitchen. 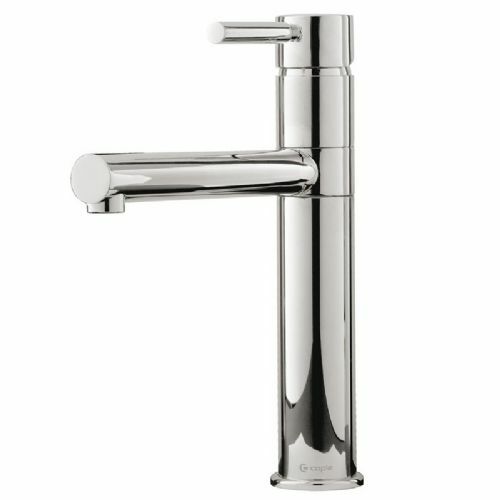 Design-led and sculpturally inspired, every one is a showstopper. 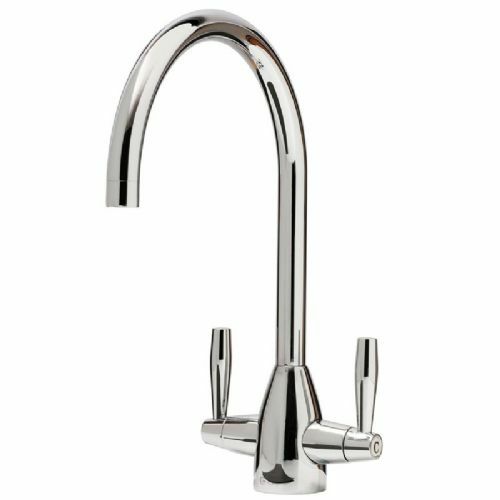 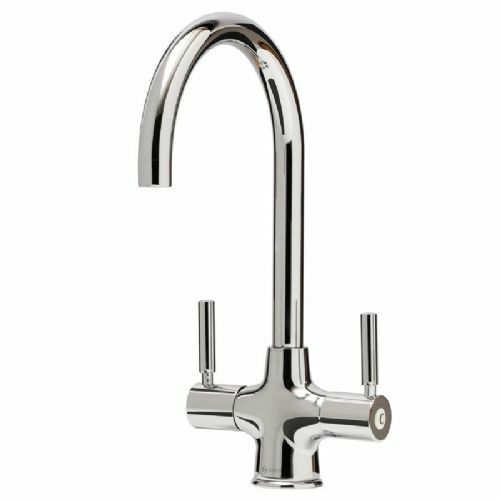 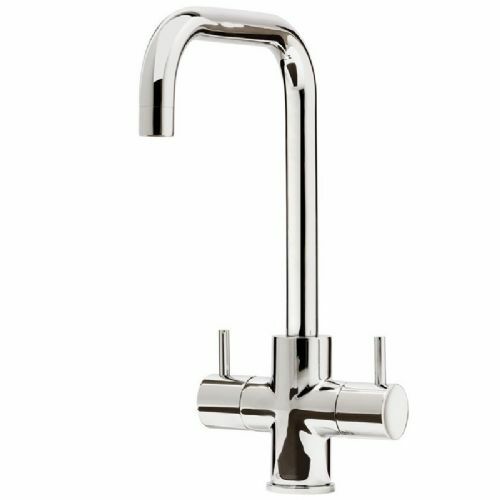 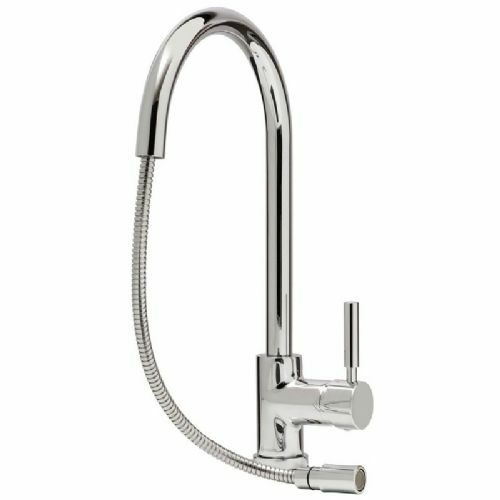 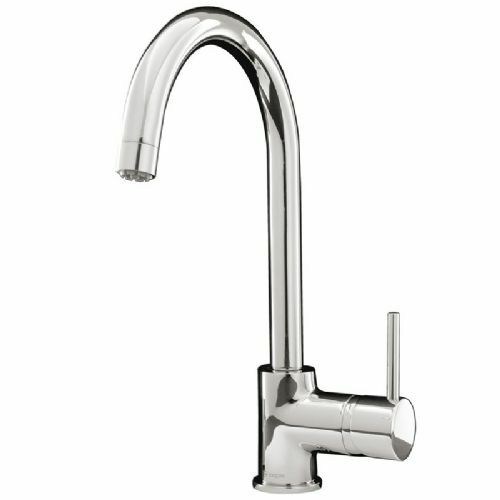 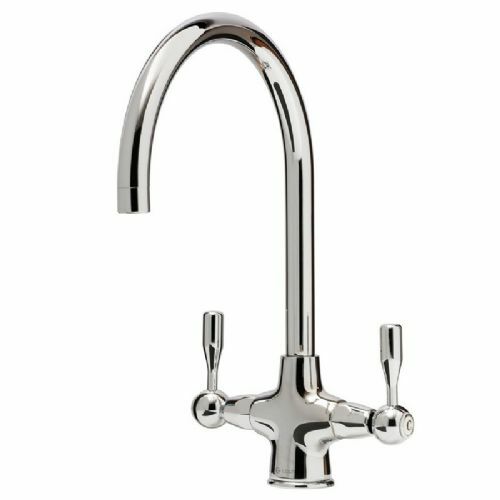 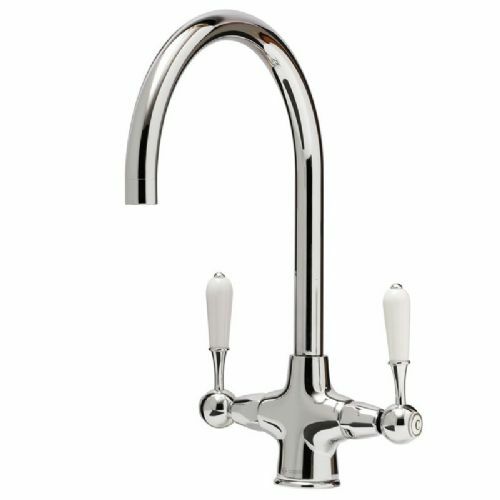 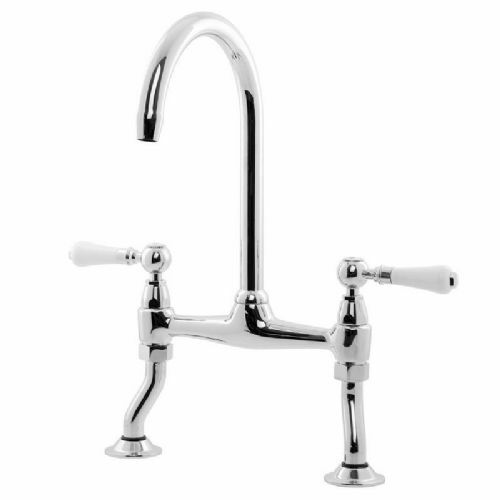 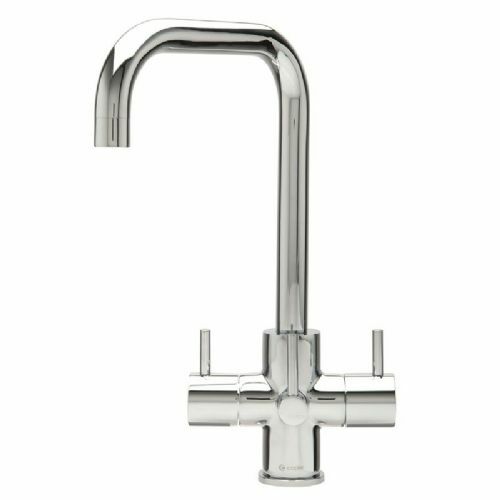 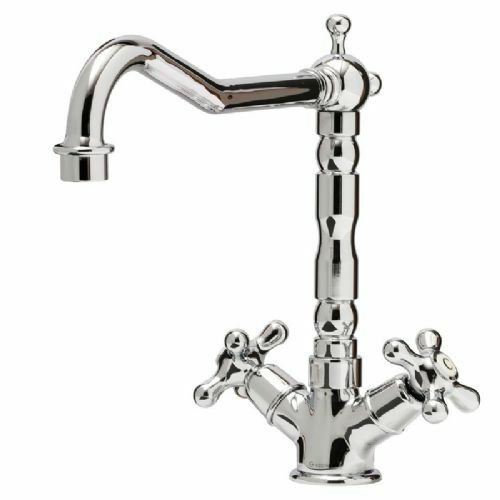 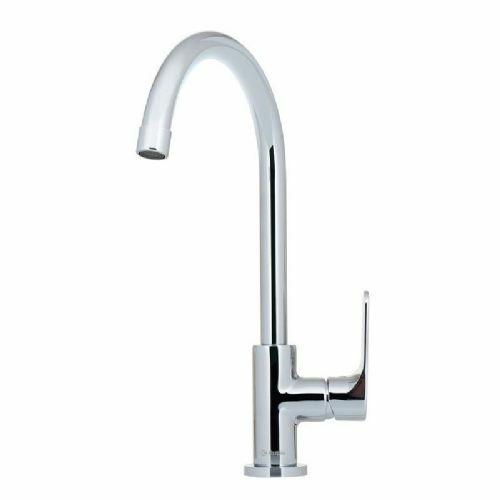 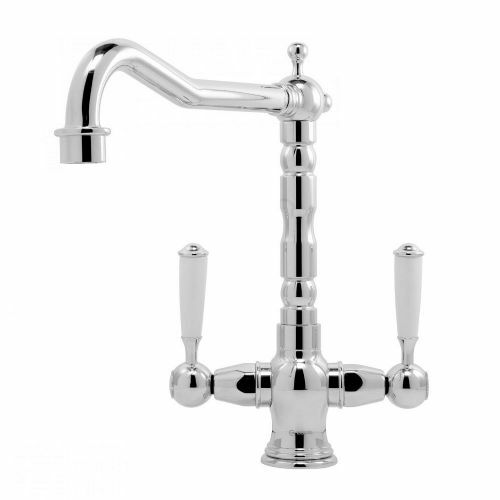 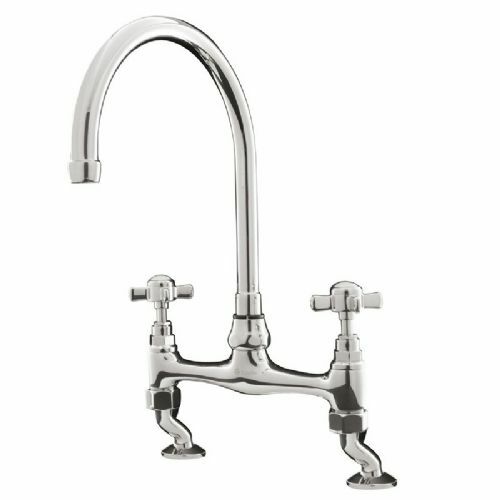 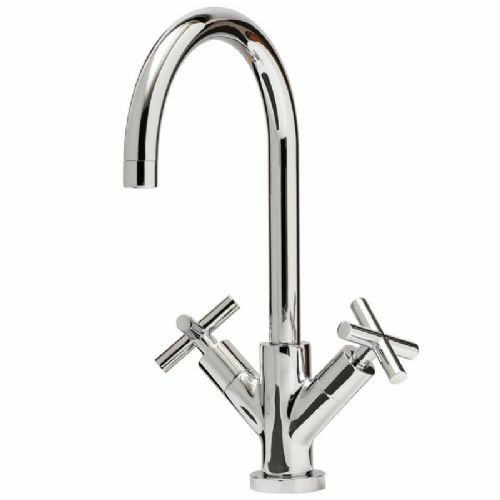 There are more classic designs that offer elegant aesthetics with practical functionality and look great in almost any setting and a range of traditional taps with intricate detailing and softlines to bring a classically styled kitchen to life.